Times are for online booking only! 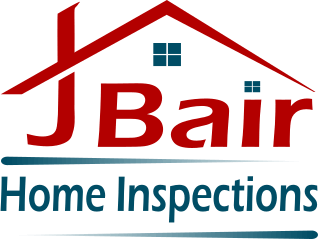 I can meet your needs at anytime feel free to call or text 214-263-6446 between 7:00 AM and 10:00 PM If you book online please note pricing may change due to unknown conditions of the property to be inspected. Here you can add more information about the service that is offered for booking.